The E-Motion team is excited to release their first free Alternate Health webinar with Dr Bruce Lipton PhD. 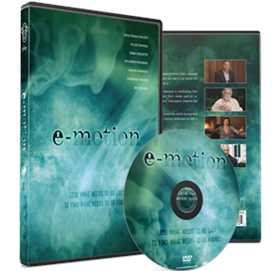 Bruce is a world renowned Scientist and well-being expert and his collaboration with the team at E-Motion explores the science of Epigenetics and how genes can be manipulated through our perception and response to the environment. 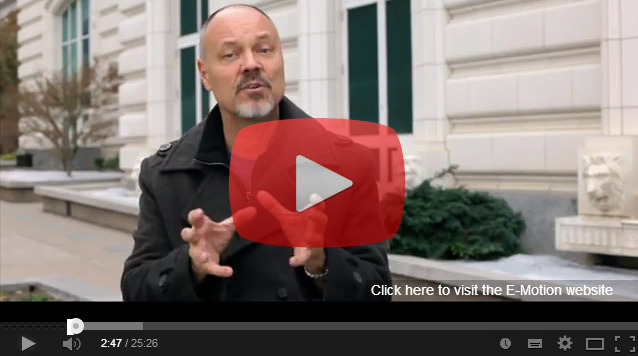 Our webinars build on the new paradigm created by E-Motion the movie and our team is passionate about brining you free, cutting edge new concepts and experts to explore. 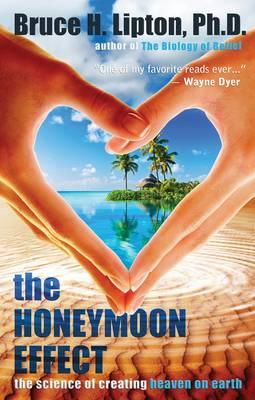 The Honeymoon Effect by Bruce H. Lipton, Ph.D. The Honeymoon Effect reveals how we manifest euphoric, blissful E-Motions when experiencing true love—and the reasons why we lose them over time. Bruce provides a clear explanation of how to modify your subconscious programming and transform your most fundamental patterns in order to reclaim the Honeymoon Effect in your life. The book also contains a list of 27 alternate healing modalities you can use to raise your vibration and clear unwanted negative E-Motions.